I am based in Oxford and working in a variety of stone types. The inspirations for my carvings come from a range of sources, museum artefacts, public memorials and, sometimes, the influence of other sculptors. I work mainly with hand tools, from vintage adzes to diamond cutters – depending on the the size of the piece or the hardness of the materials. 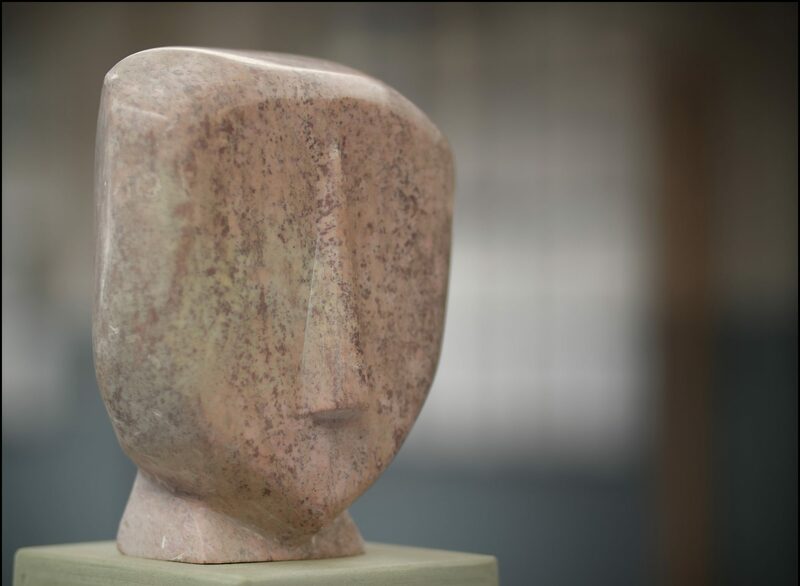 The materials I work in tend to be alabaster, soapstone or local limestone. Pieces are available for sale. If you see something you like that is sold, please contact me about the possibility of a commission.